Hell Bent (2015) is a story that twists our expectations. Grand villains are reintroduced and then quickly discarded. 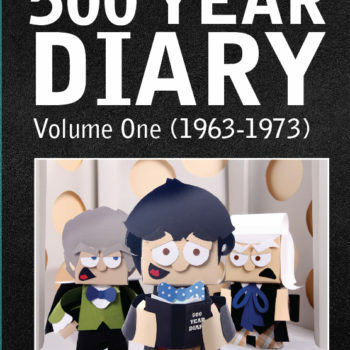 The Doctor shifts from a heroic figure to an anti-hero. And a familiar scenario between the Doctor and a dying companion plays out with radically different results. This is a story that explores and challenges some of the Doctor’s most paternalistic, controlling behaviours. The companion departs with an origin story equal to the Doctor’s. And with a Time Lord’s on-screen regeneration from a white man into a black woman, the path to Jodie Whittaker’s casting as the Doctor became even clearer. 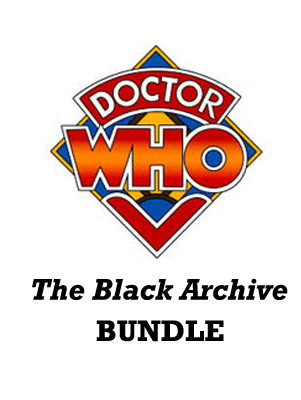 This is the third of three Black Archive titles covering the final episodes of the 2015 season. The Black Archive #20: Face the Raven by Sarah Groenewegen and The Black Archive #21: Heaven Sent by Kara Dennison were published in June and July 2018. Alyssa Franke writes the blog Whovian Feminism and is the co-host of the This Week in Time Travel podcast.